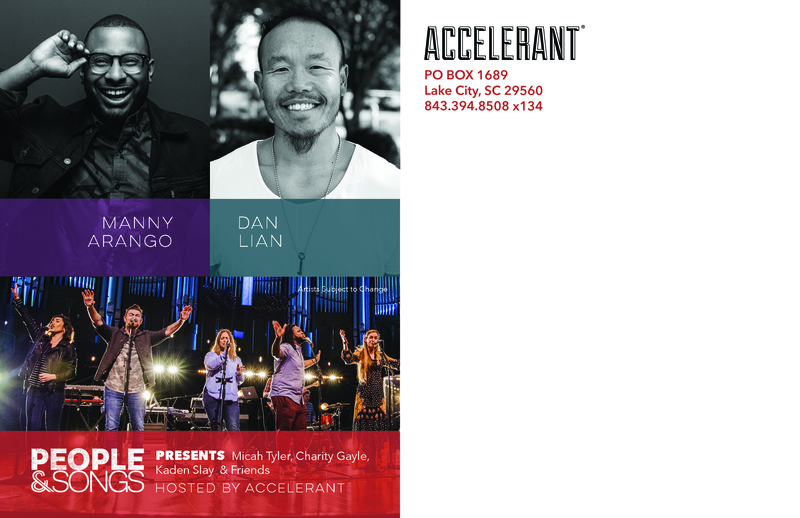 Accelerant is a worship & discipleship experience for teens hosted in Gatlinburg, Tennessee. Accelerant exists to challenge and encourage teens to know who they are in Christ and to live that out everyday in His presence and power. While our society has one careless way of shaping the hearts and desires of young people, Jesus has a far better Way. Not only does He love you, but He also has a calling for you - an incredible purpose lived out as the Holy Spirit empowers & equips. That's the message of Accelerant. God wants to light a fire in your heart. And we want to fan the flame. Join us for worship, teaching and fun on the slopes of OBER GATLINBURG. Manny Arango is a dynamic, passionate, hilarious, and profoundly deep communicator of the Gospel of Jesus Christ. In 2010, Manny graduated from Gordon College with a degree in Biblical and Theological Studies. Shortly after, he was ordained at Jubliee Christian Church. Manny is currently the Youth Pastor at World Overcomers Christian Church in Durham, led by Pastor Andy Thompson. Manny spends his free time with his wife Tia, watching Netflix. Husband. Dad. Gospel-Ninja. Golf tragic. Dan has over 20 years of ministry experience traveling the world preaching the Gospel and teaching the Bible. He is a sought after church and conference speaker who is known for his passion, humour and insight. * Artists & speakers are subject to change. Note: Registration for skiing or snowboarding is a NEW process. Accelerant guests are responsible for their own registration with Ober Gatlinburg. Thanks!